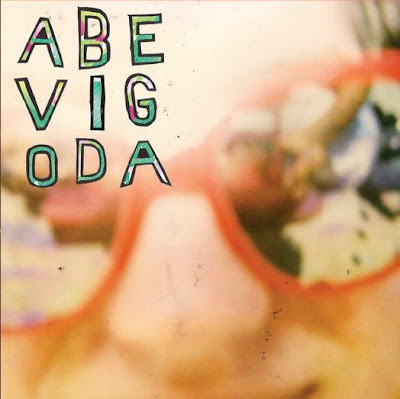 Los Angeles band Abe Vigoda are returning with a new album and have made a lot of changes since their 2008 release Skeleton. Their new album titled Crush, set for release September 20th, has traded in some of their prior noise-punk elements for a heavy, upbeat electronic sound and more steady dance beats that they say was inspired by cold wave and minimal wave stuff. I'm really enjoying what I'm hearing from the first taste they've given us with the new track 'Throwing Shade' which has been cleared for your downloading enjoyment! So check it out and see what you think.